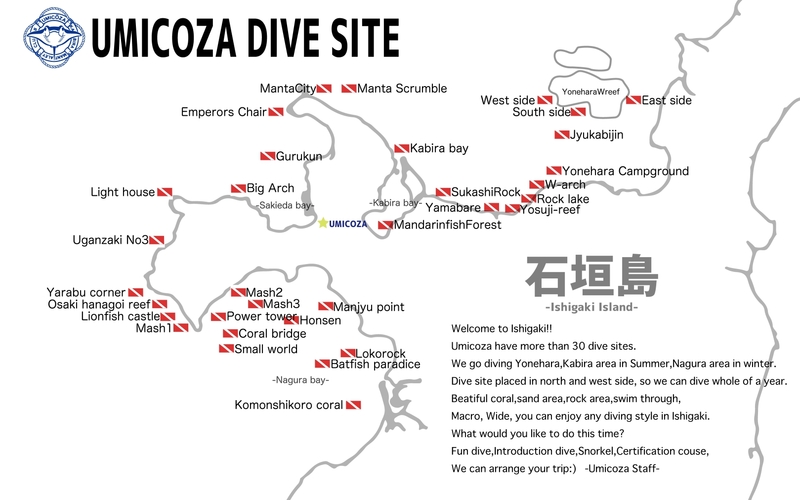 Here is Umicoza’s dive site map page. go to Nagura bay area in winter. We can go diving whole of year. Water temperature will be 25-30 in summer, 20-25 in winter. 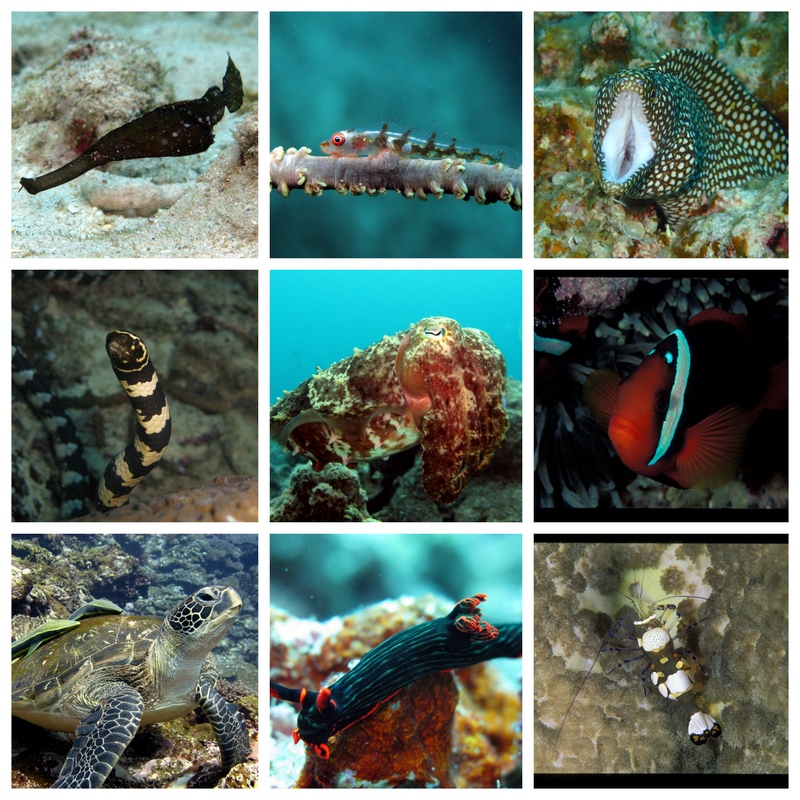 you can enjoy many diving style in Ishigaki! 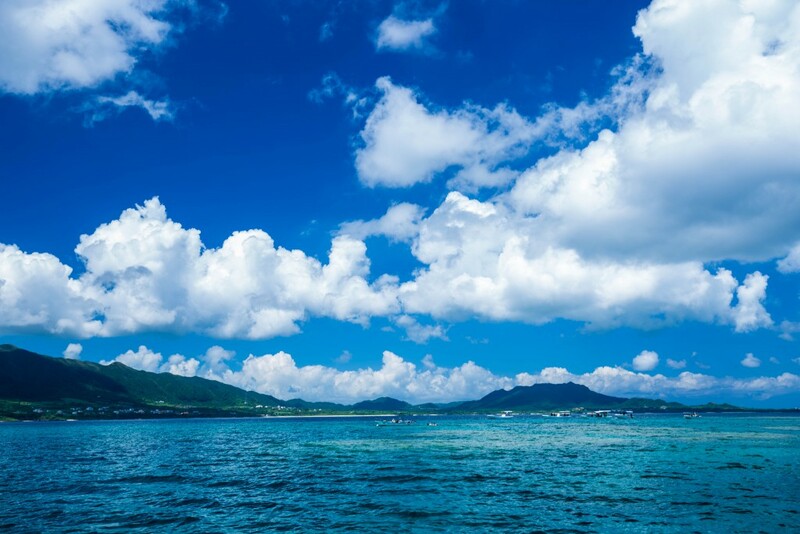 [May-Oct] Continue blow south wind and calm sea condition in summer Ishigaki. We will derperture from Kabila bay every day this season. We call Yonehara W reef. You can see a lots of coral, colorful fishes, macro stuff like a crabs, shrimps here. Here shallow area depth will be 5M-15M only. Those dive site area have sandy bottom(18M), wall , swim through, great landscapes, so good for fun diving. many macro staffs here like a shrimps, crabs, nudibranchs, and more! Umicoza’s owner found this dive site. 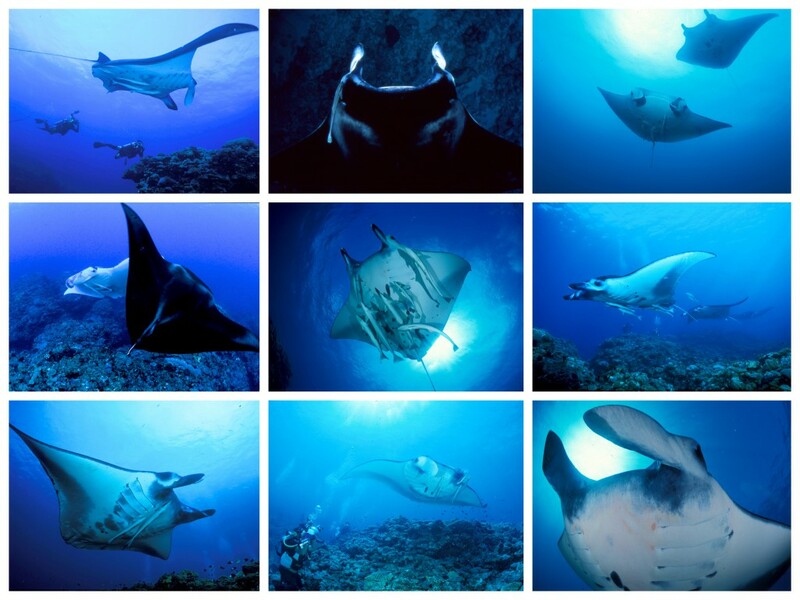 Manta rays is very famous now in all over the world. so you can see them even snorkel, introduction dive as well! normally they swim 5-15M so not so deep. We can go there in summer everyday when sea condition is good. On May-Oct is continue south wind and calm sea condition. So we will go Manta point at 2nd dive everyday as possible as we can. *We can arrange each 1st dive site to different place if you continue diving couple of days because of above reason. so we will move our boat to Nagura bay where west side of Ishigaki. There also have beautiful coral area, especially macro stuff!! for Wide, cuttle fish, lion fish, bat fish and more! We often go this area in winter season. 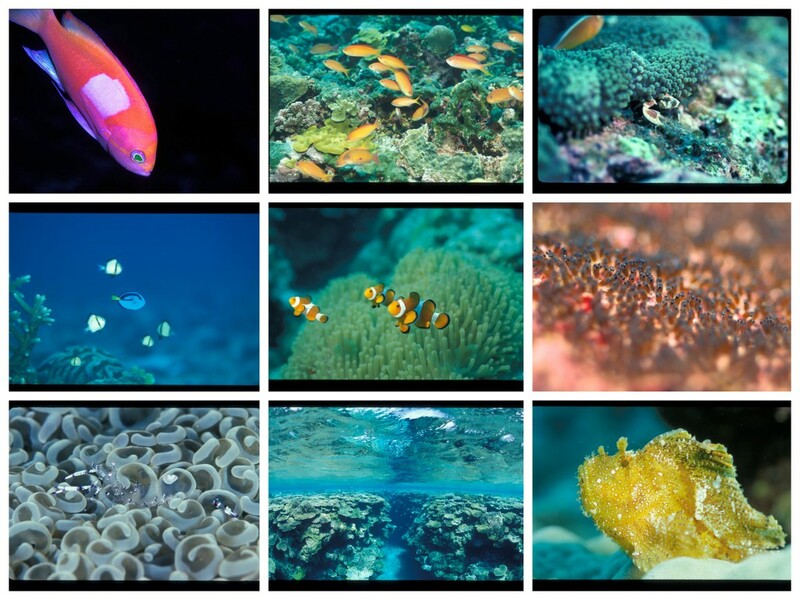 Here have beautiful coral, school of fairly basslet and damsel fish, and colorful fishes!! Especially, spawning of cuttle fish is really good and photogenic from March to May. Good location for snorkel, introduction, fun divers as well!! At 10M,20M,30M you can see many creatures here!! 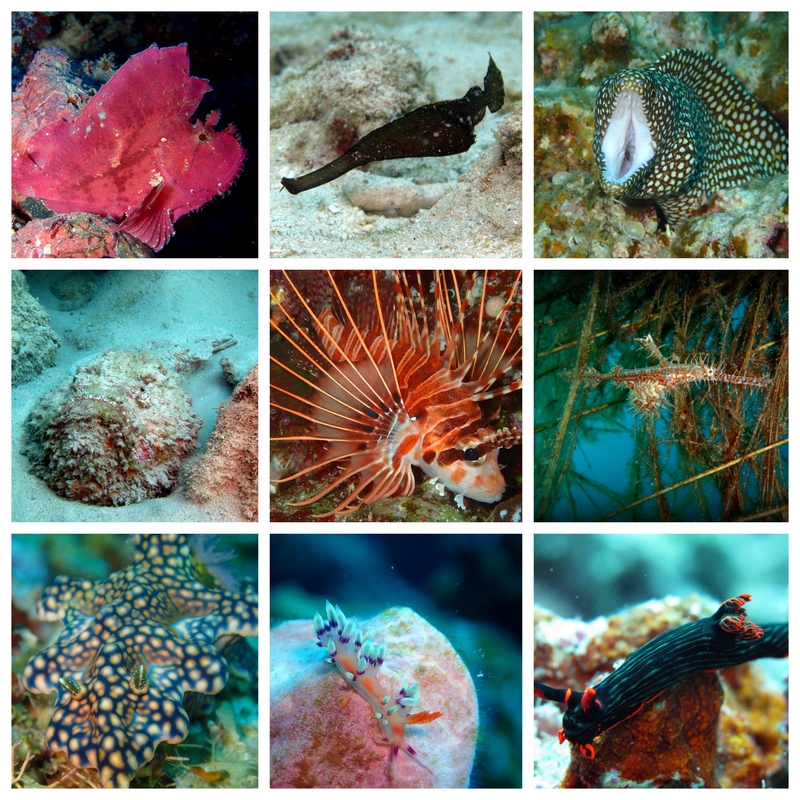 School of cardinal fish, lion fish, leaf fish, stone fish,ribbon eel,ghost pipe fish, frog fish,shrimps,nudibranchs, and more!! 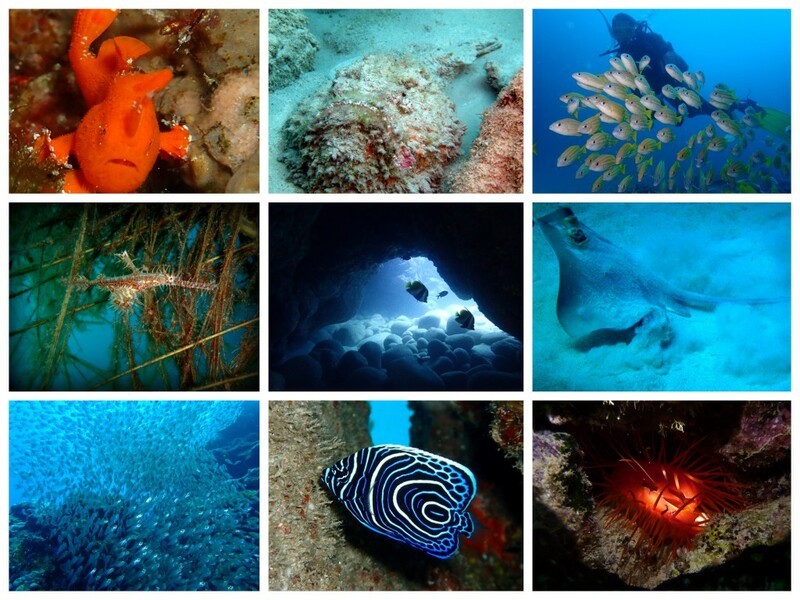 Many macro and wide staff make you exciting so you will enjoy this dive site!! 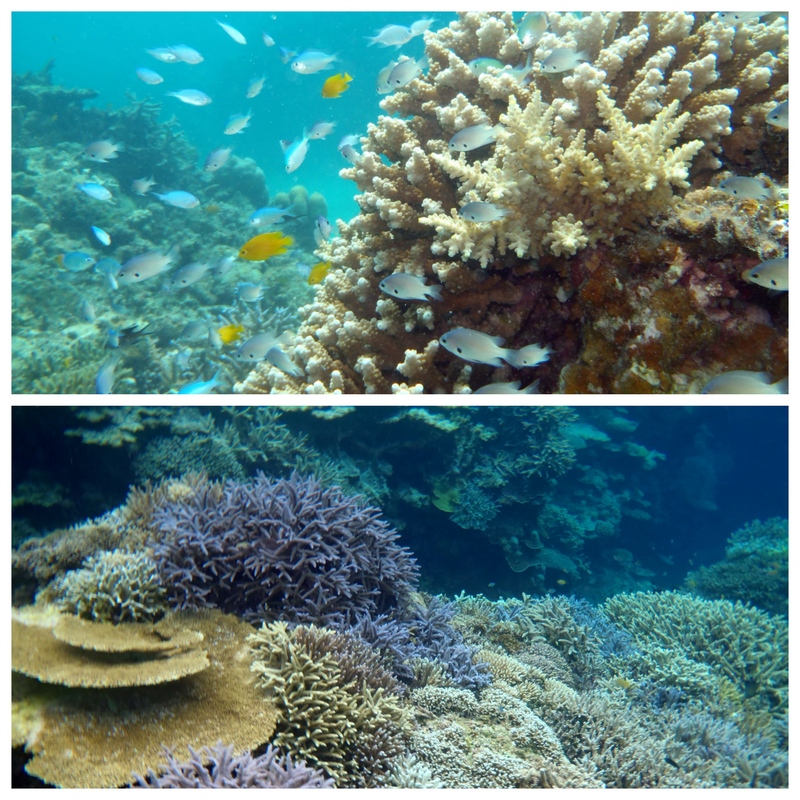 Do you want to see beautiful coral? very shallow(5M~)so good for snorkeling and fun diving!! 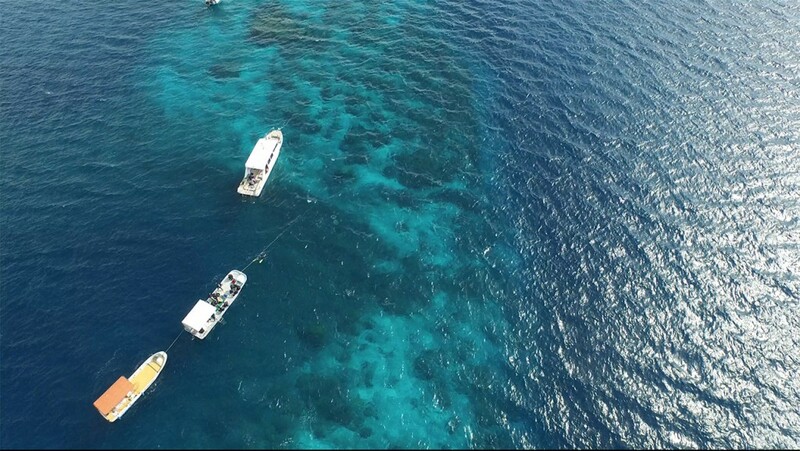 We have many dive site and can arrange for you. 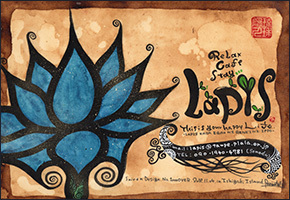 Why not come to Ishigaki? Let’s go diving with us!! Please note, we might arrange 1st point to similar place even you continue diving couple of days in summer,so please understanding.